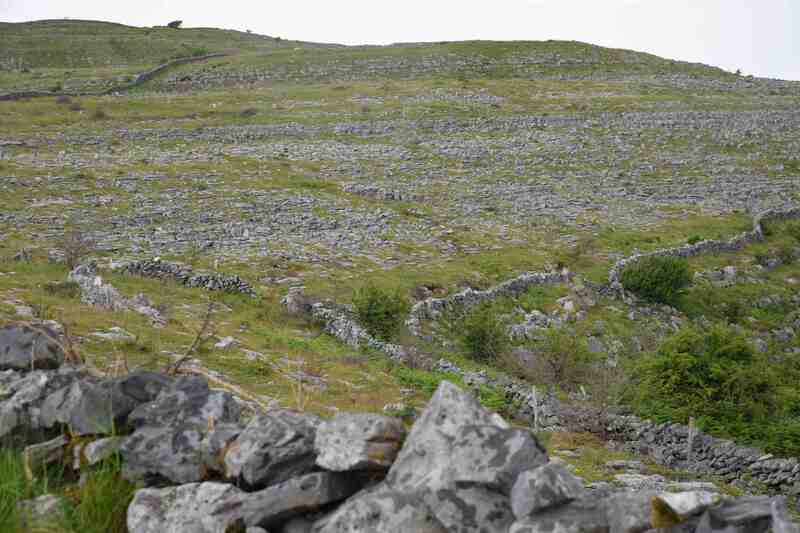 Continuing my voyage around the west of Ireland, we come to The Burren. It is another area that I have longed to visit because it is unique. 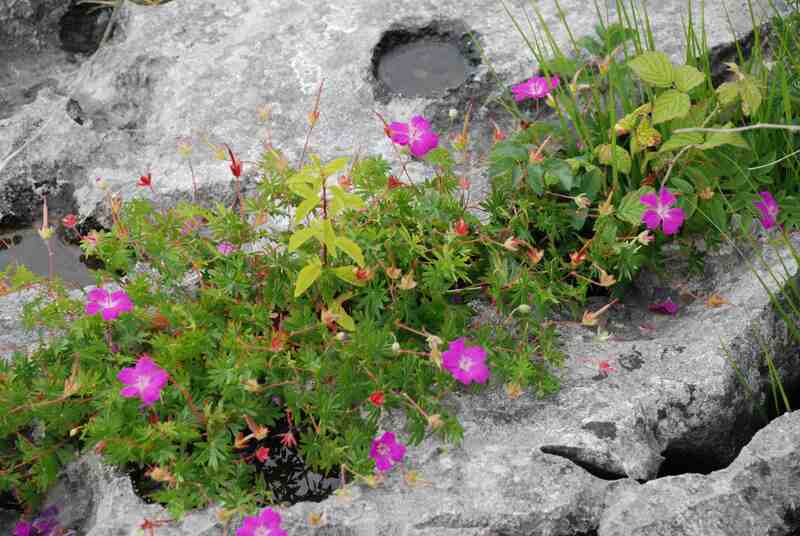 It is most famous for its strange flora which includes alpine and Mediterranean plants growing together. This is because of its mild, frost-free climate combined with the limestone rock that has been eroded by water to leave a landscape of clints and grykes – pavements and gaps. There is little soil and what there is is in the gaps and the plants are protected from the wind and dessication but also have perfect drainage. I got horribly lost so I can’t say exactly where all these photos are taken! 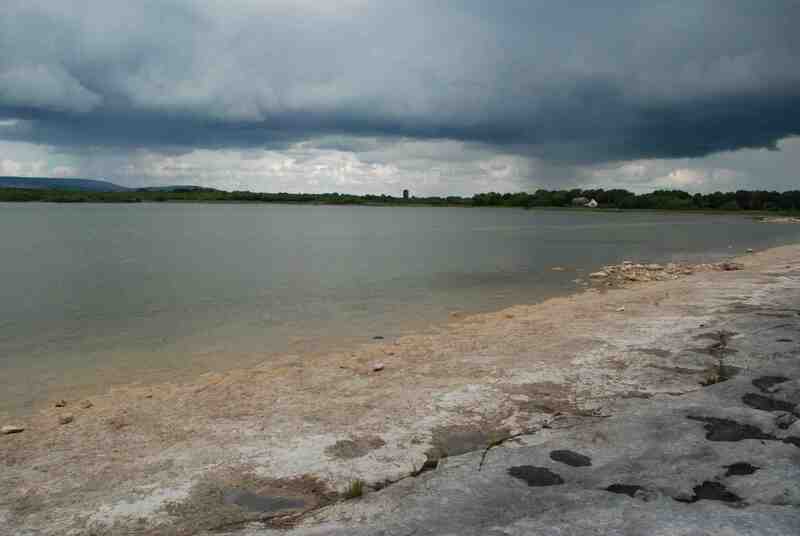 I kept looking for the real bleak landscape I was expecting but never quite found it. I was too far south but still saw lots of interesting things and I will know next time! 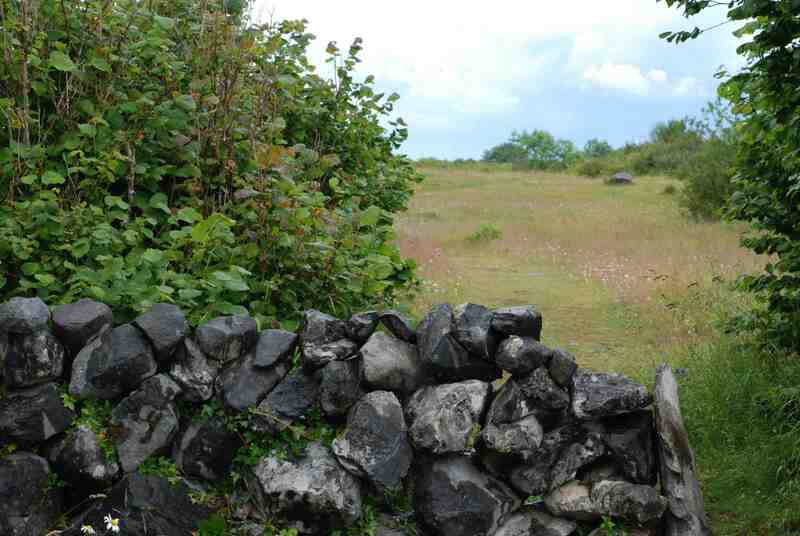 The most famous quote about The Burren is what Edmund Ludlow said in 1651. He was basically one of Cromwells Generals (though they later fell out) in a rather unpleasant period in Anglo-Irish relations. He said ‘It is said, that it is a country where there is not water enough to drown a man, wood enough to hang one, nor earth enough to bury him’ adding ‘ … yet their cattle are very fat; for the grass growing in tufts of earth, of two or three foot square, that lie between the rocks, which are of limestone, is very sweet and nourishing‘. 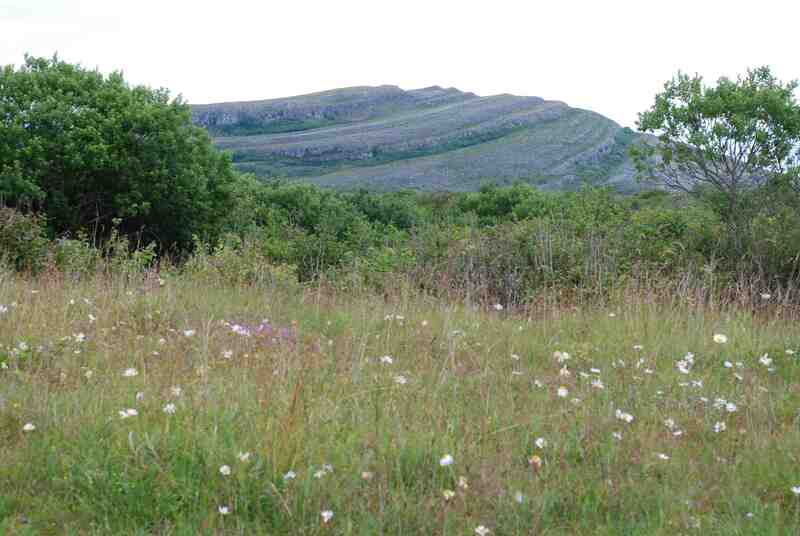 The Burren is named after the Irish ‘boireann’ meaning ‘stony region’ which is logical enough. The area has been inhabited for thousands of years and is one of Ireland’s six National Parks. 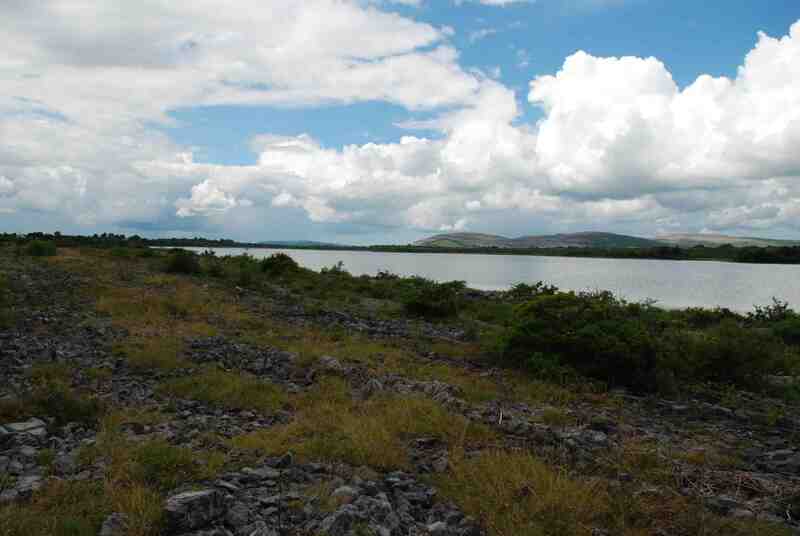 It is in County Clare, southwest of Galway. Wow! What an irresistible blog title. I love father ted and was at the burden in my teens. Thanks for posting. LOL. Thank you. 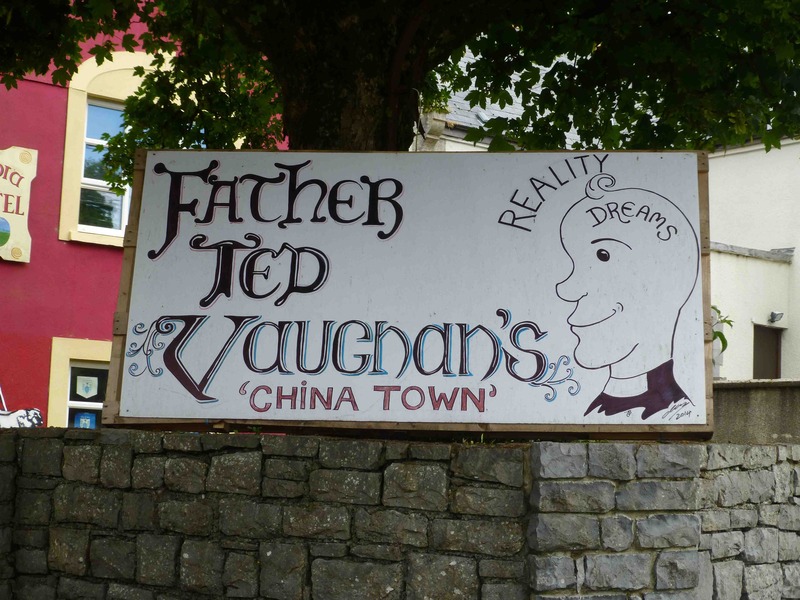 I love Father Ted too and the reason I got lost was trying to find the house! Darn, just spotted my autocorrect for burren. 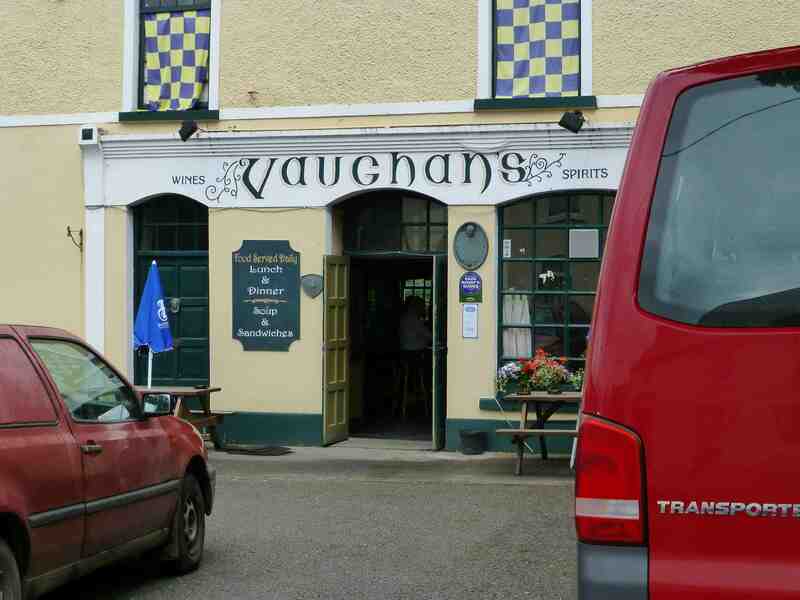 There was no father ted when I was there. I should go again. What an amazing and dramatic landscape! 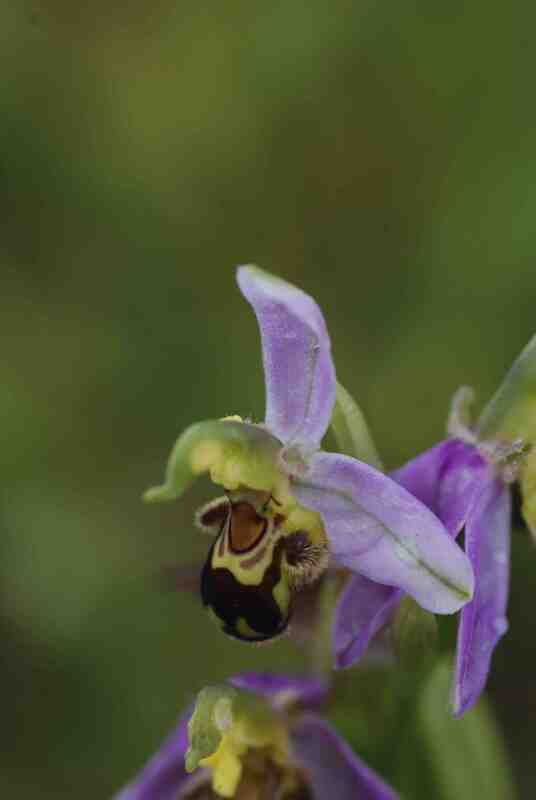 And interesting flora. Looks like a good spot for refreshment after getting lost. Afraid I don’t recognise it from Father Ted!